Posted by: E. Ronald Finger, MD. I began performing hair transplants in the 1970s because of so many requests from patients. At that time the only option was what was called “plugs,” and each plug was 5 mm (millimeters) in diameter and contained from 8 to 10 hair follicles. I always had an interest in hair restoration and treating hair loss early in my practice. The reason is that hair loss affects about 35 million men and 21 million women in the United States alone. 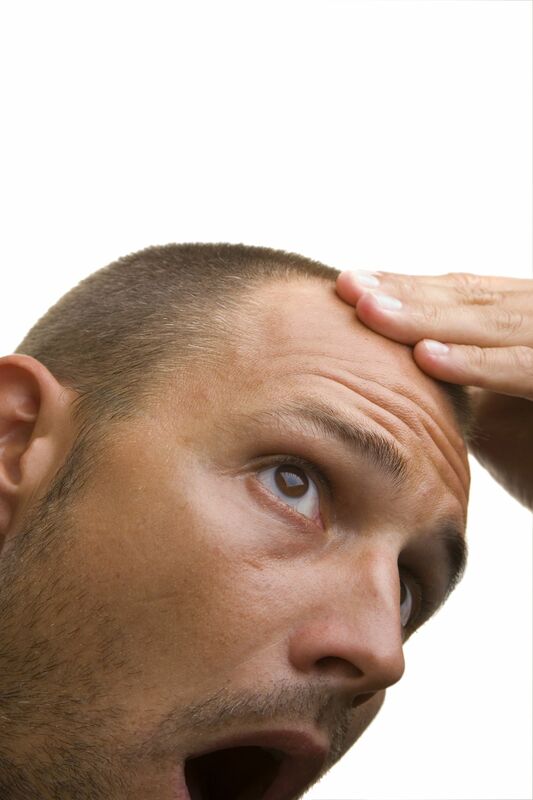 Over 40% of men will have noticeable hair loss by age 35, and 65% of women will have significant hair loss by age 60. NeoGraft is a new automated hair transplant system which facilitates the harvesting of follicles during a Follicular Unit Extraction (FUE) hair transplant, dramatically improving the accuracy and speed over previously used manual extraction instruments. No Linear Scars – Advanced technology transplants individual follicles. No scalp is removed. Truly Natural Look – Harvest and implant your own hair that actually grows. Have you been experiencing an uncomfortable amount of hair loss? Are you looking for a reliable and affordable solution to your problem? 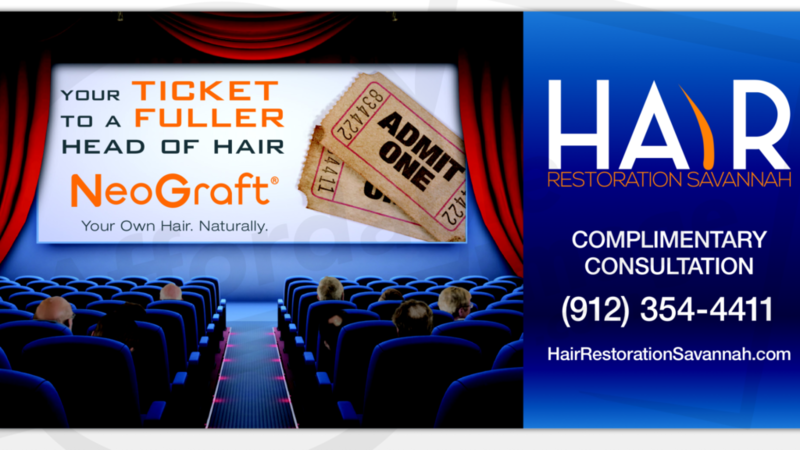 Dr. Finger can help at Hair Restoration Savannah – your local hair loss expert. Traction Alopecia and Causes: Hair Loss caused by tight Hair Styles and Braids!